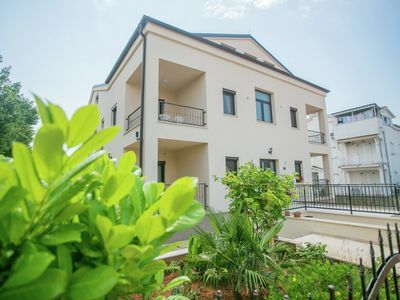 New dream villa for 10 pax + baby, 4 double bedrooms, 5 bathrooms, air conditioning, wifi internet, garden, pool, entertainment room, beachfront, barbecue and much more, on the beautiful island of Brac in the picturesque resort of Sutivan. 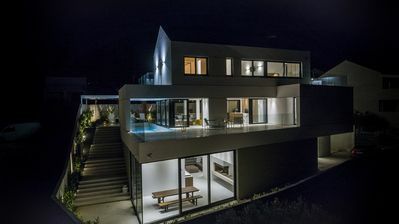 Are you looking for a real dream villa with lots of comfort and extras in a quiet location but very close to the beach? 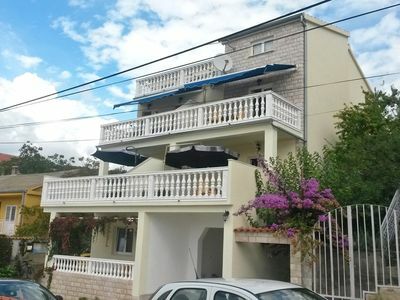 The fully-styled villa with an ideal location is very special among the holiday apartments in Dalmatia, a real jewel just a few meters from the beach. 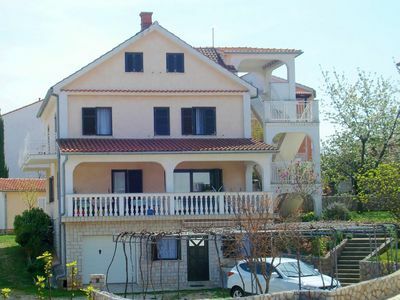 In Sutivan is this beautiful villa. This piece of jewelery was completed in this year 2017 and furnished with great attention to detail and high degree of excellent taste. 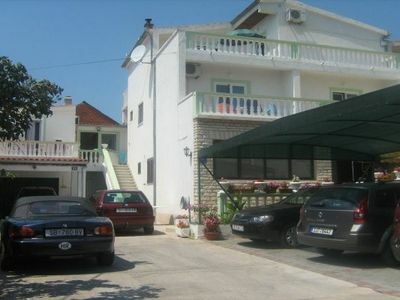 The villa is absolutely quiet, on a large piece of land with picturesque views of the sea and the islands in front. Surrounding villages are quick and easy to reach. 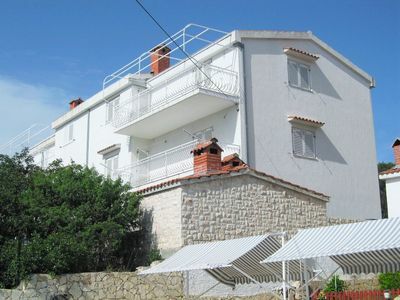 For shopping, go to the village or the nearby town of Supetar. Restaurants, bars, supermarkets, ATMs, doctors, etc. can be found nearby. 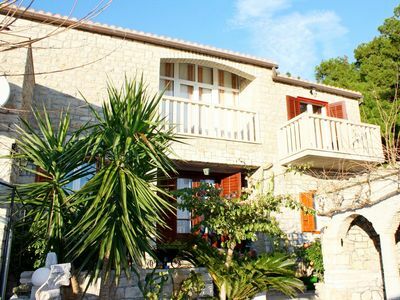 The surroundings of the villa is very mediterranean and the original charm of Dalmatia is still largely preserved. From here you can very well start excursions, whether by car or boat to the neighboring islands. 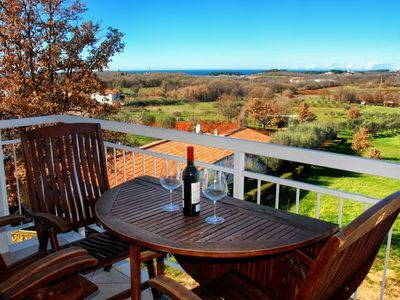 Pure holiday fun and really hard to beat - we would like to give you lots of good tips about Croatia and the islands.